• Creamy Cleanser – this gentle, hydrating cleanser effectively removes dirt, debris and makeup without stripping the skin of necessary moisture. • Hydrating Serum – a serum containing a specialized blend of antioxidants and moisture-binding ingredients to leave skin soft, plump and hydrated. 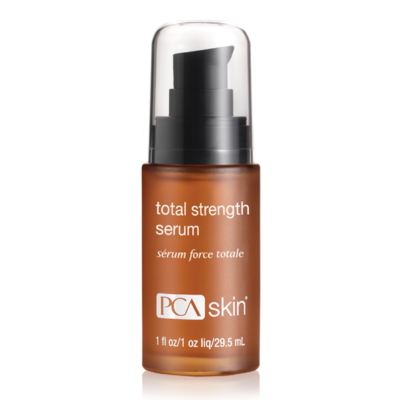 • Anti-Redness Serum – this unique formulation calms, soothes and improves the appearance of sensitive skin prone to redness. • Hydrator Plus Broad Spectrum SPF 30 – a nourishing moisturizer and broad spectrum sunscreen specifically formulated with moisturizing key ingredients for dry or dehydrated skin.